It’s March and I’m late! 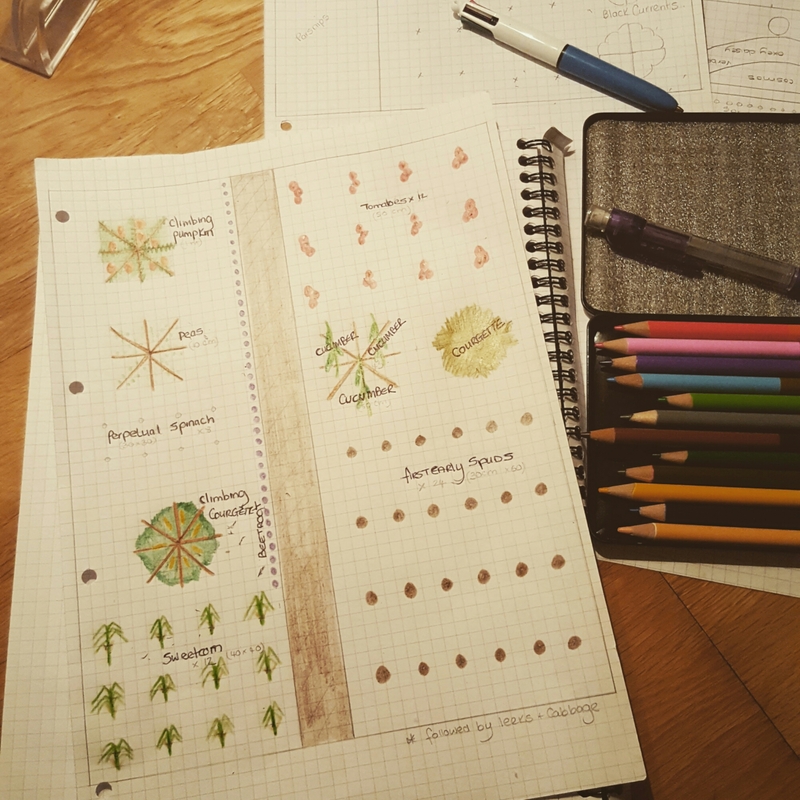 However, like many growing enthusiasts, I am armed with my graph paper, a ruler, a pen, some coloured pencils, a multitude of seed packets and I’m drawing out this year’s crop plans with gusto! For me this is one of the best bits. All my hopes and dreams, on paper, liberated from slugs, black fly, white fly, squirrels, pigeons and any other critter that regularly devour my beloved crops throughout the year. What worked well last year and why? What didn’t work well last year and why? 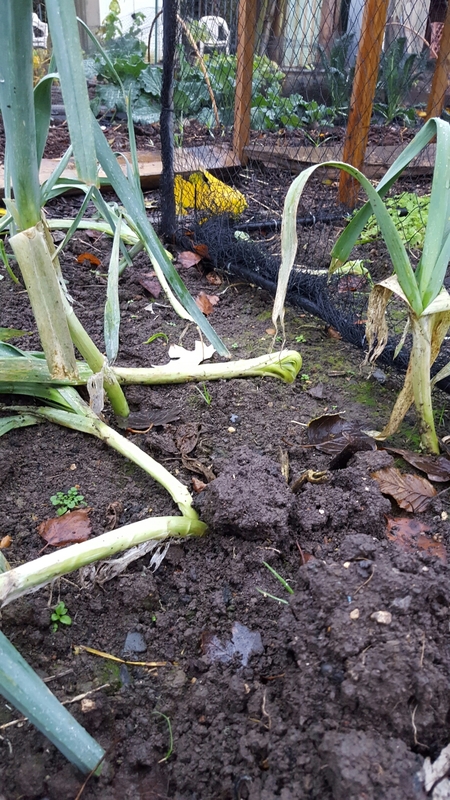 What went to waste or the compost bin? What do we actually like to eat? What do we need to grow more of? What is expensive to buy that we can easily grow? What just tastes better home grown? Is awarded to the lettuce. Too sunny, too shady, too hot, too cold, too dry, you name it they suffered it! 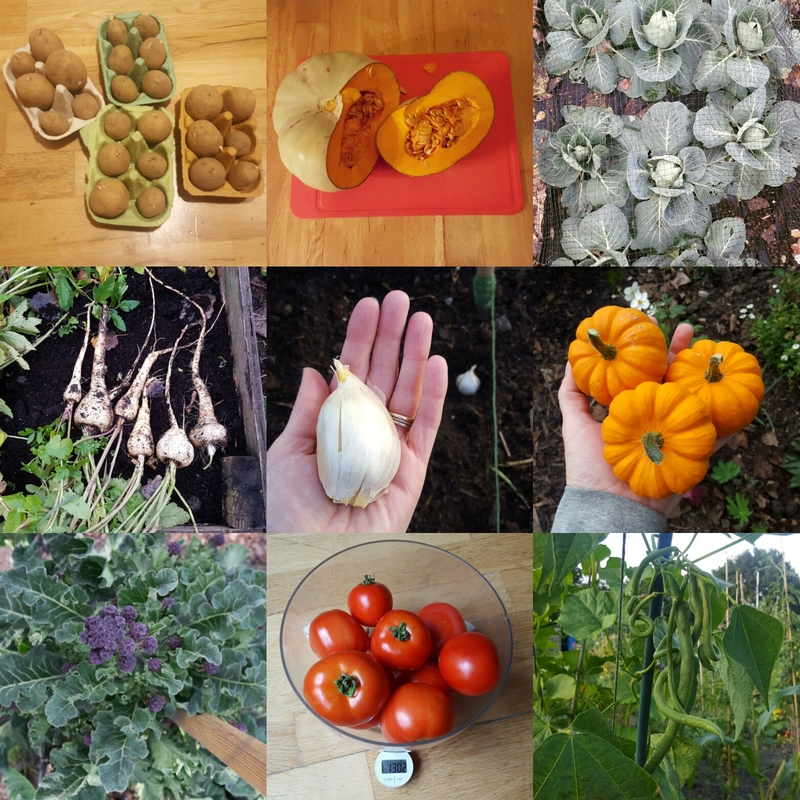 We have five contenders here which all deserve this award although my personal disappointment were the Czar beans as I was growing them for my hubbie! 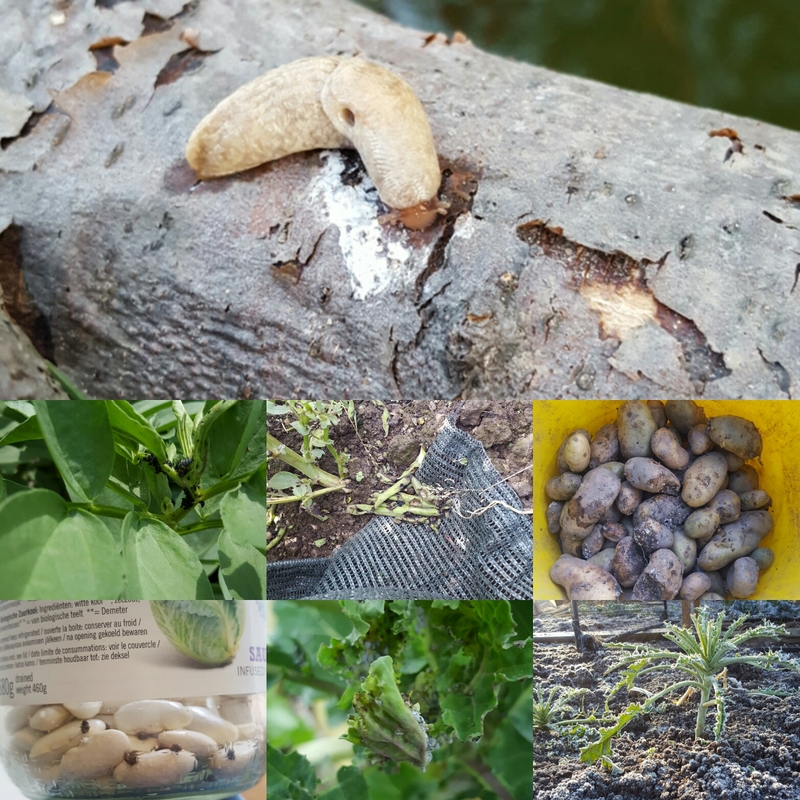 Chillies decimated by slugs. Who knew slugs love a habanero! What were the near misses? French beans, those pesky slugs gobbled my beans by slithering up and across from the over langing potatoes plants. It took me WEEKS to work this out. These are slugs with intelligence, beware! Spindly parsnips that were too small to scrub! Potatoes are still my favourite! What do we want to grow more of? 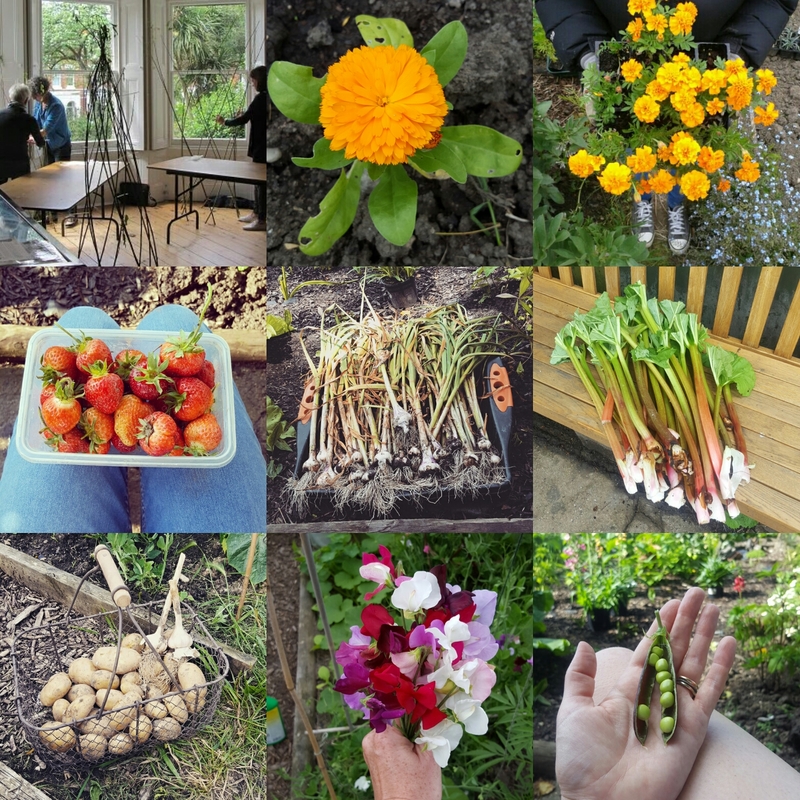 For me it’s potatoes, tomatoes, sweetcorn, strawberries, raspberries cucumbers…. this list may take a while so I’ll stop! Now that I have my list of questions, I’ve started using them elsewhere in the kitchen! I’ve also decide to make more humus, make a freeze potato bravas sauce and pumpkin curry. I’ve stopped buying large jars of curry paste and leaving half empty jars in the back of the fridge never to be seen again and I’ve bought some stay fresh bags! More on my plot plan to come! The elephants went in two by two hurrah, hurrah!